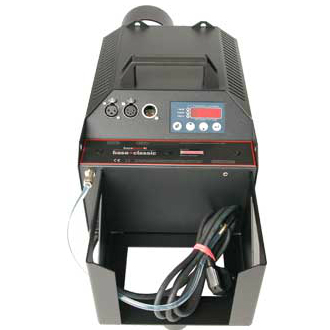 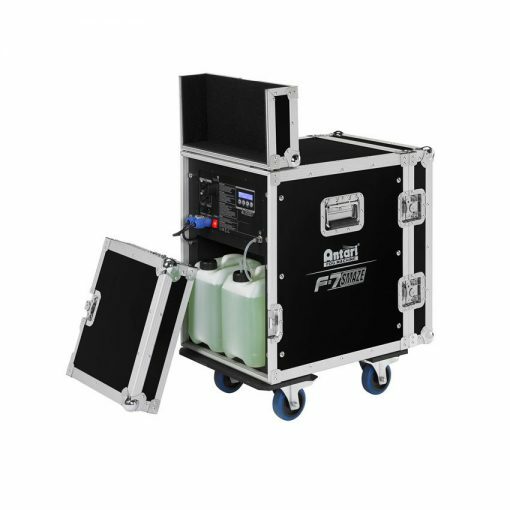 Designed for large venues, the F-7 Smaze machine offers the all-in-one solution for your needs. With switchable Fog and Faze modes, the Antari F7 Smazer is capable of producing powerful fog or a thin layer of haze to fill a venue in minutes. 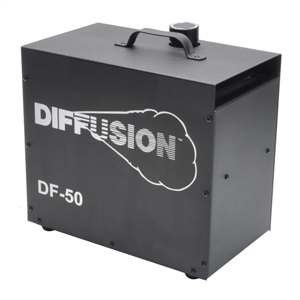 Equipped with our latest air pump technology enabling self-cleaning feature also produce fine dry fog. 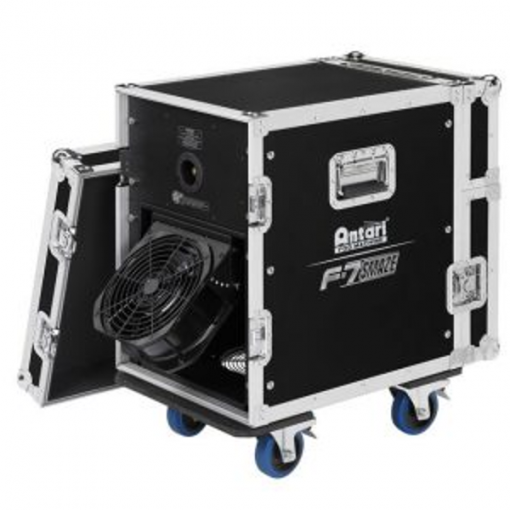 The built in adjustable fan allows you to direct the fog easily. 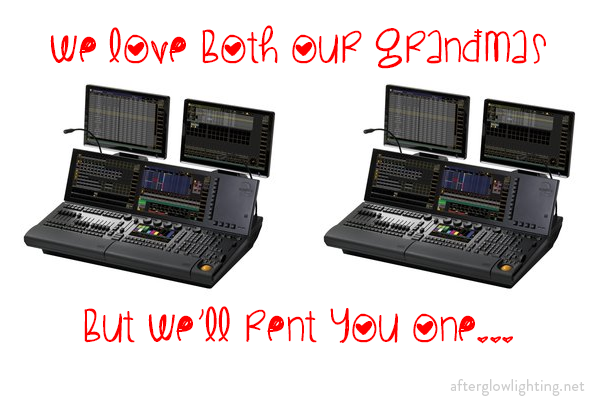 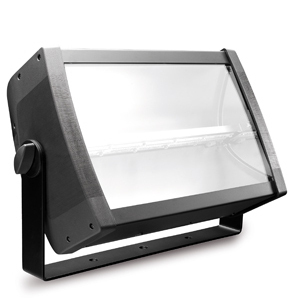 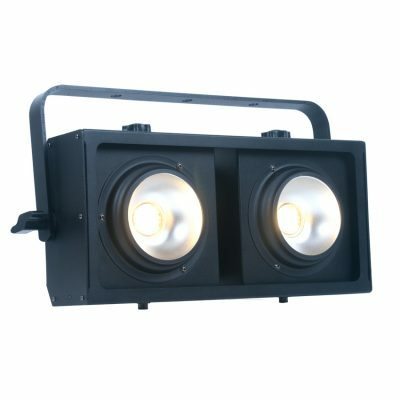 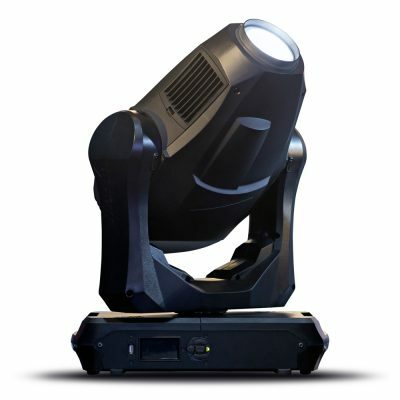 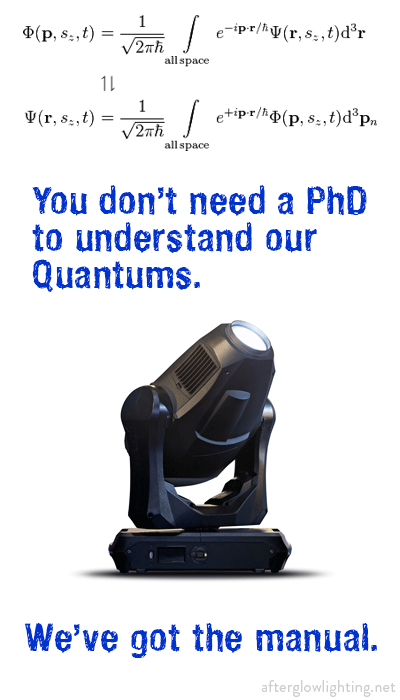 Versatile control option includes Wireless DMX, DMX and stand alone to meet any control needs. 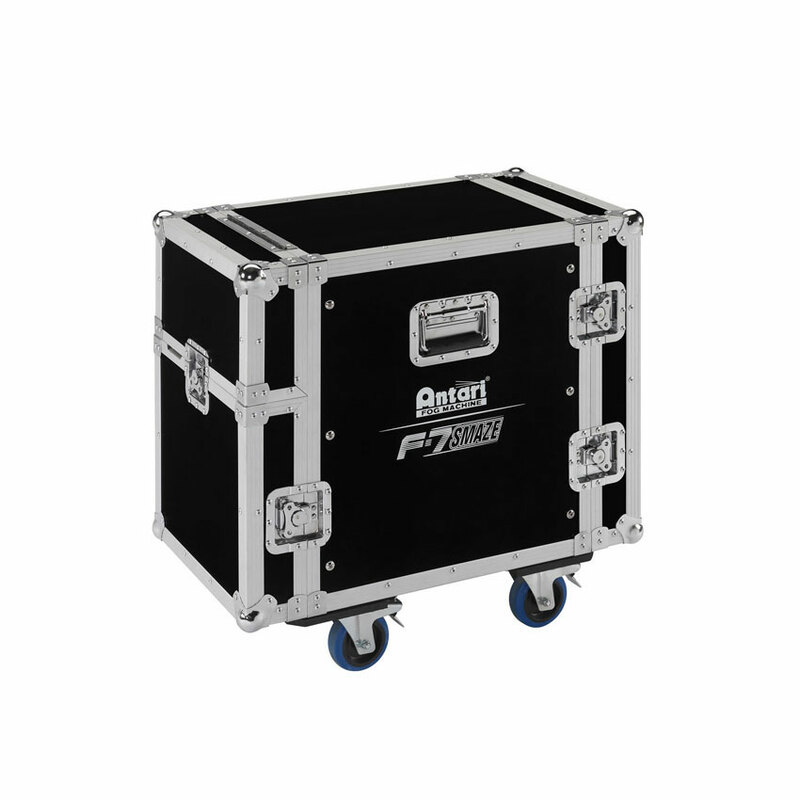 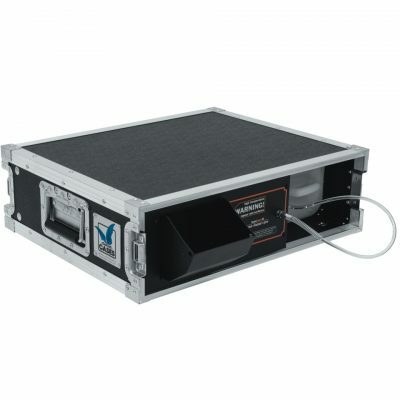 Designed into a road case make this tour ready unit to be transport at ease.